With recent victory for India, our position in ICC test cricket is at number two. Thanks to Indian spin duo Anil Kumble and Harbhajan Singh, India scored 259-run victory in Ahmedabad on Thursday. India won the three match series with 2-0. And no wonder Harbhajan was declared man of the match, while Kumble man of the series. Stick Cricket is a game where the player tries to score as many runs as possible in twenty overs. Recently, I found a new website called stickcricket.com. Cricket had become well established in India. You can play stick cricket and much more. You may need to register. You need to score as many runs as possible in twenty overs. “Cricket Academy” allows the player to practice batting against different bowlers with different bowling styles. Stick cricket multiplayer allows the player to play online against people from all over the world. Have you visited our cricket blog? Finally we have our own animated movie with superb animation effect that can match the quality of Hollywood animated movies such as Finding NEMO and SHREK, etc. This movie is not just for kids, even adult will find it very interesting. The story includes Hanuman childhood, and how he helped Lord Shri Ram to defeat Ravana and rescued the Sita with his supernatural powers. It has some the best animation effects. 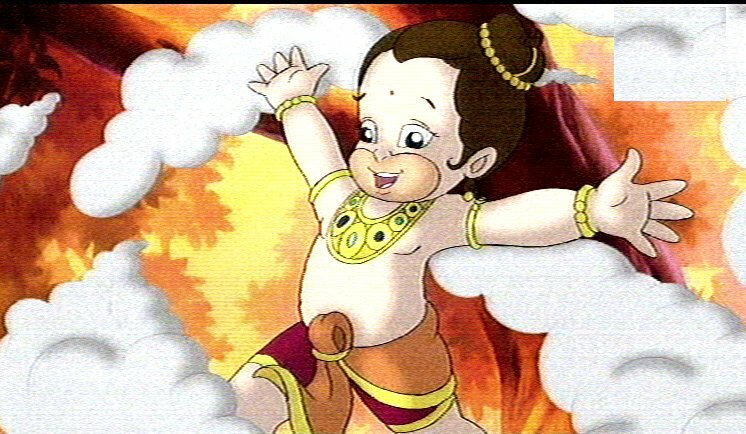 The baby Hanuman looks very cute and It will soon appear on kids T-shits :) IMPO. 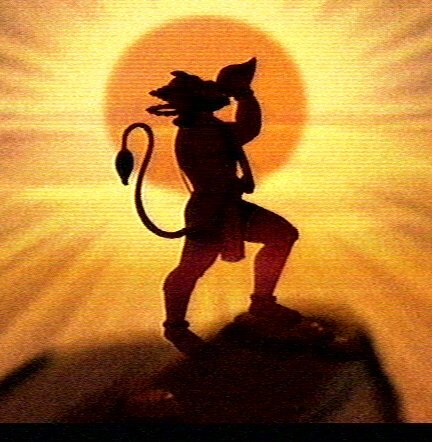 See my previous Animated epic HANUMAN movie entry for more info.